Pulp and Paper - J R Hess & Co., Inc.
Sta-Sol® microemulsions can be used in several pulp and paper applications. Sta-Sol® ME products are used as an alternative to harsher chemicals and solvents, including NaOH and mineral spirits, in press felt cleaning and conditioning applications. 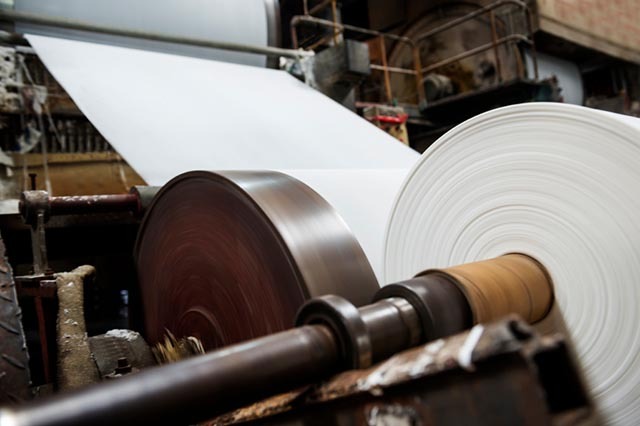 These products may also perform well in deinking applications for paper recycling processes.